And it’s a famous throwback sandwich that won’t disappoint! 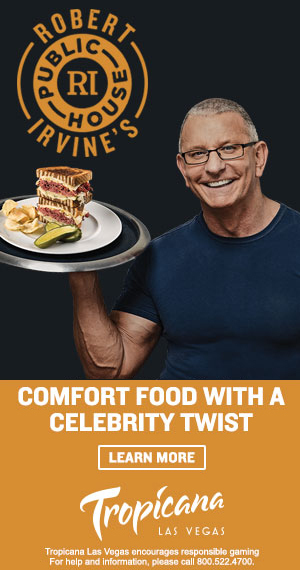 Bohemia, NY, March 15, 2019–Chef Robert Irvine’s award-winning FITCRUNCH® brought something new and exciting to this year’s Arnold Sports Festival with the debut of Mystery Crunch. 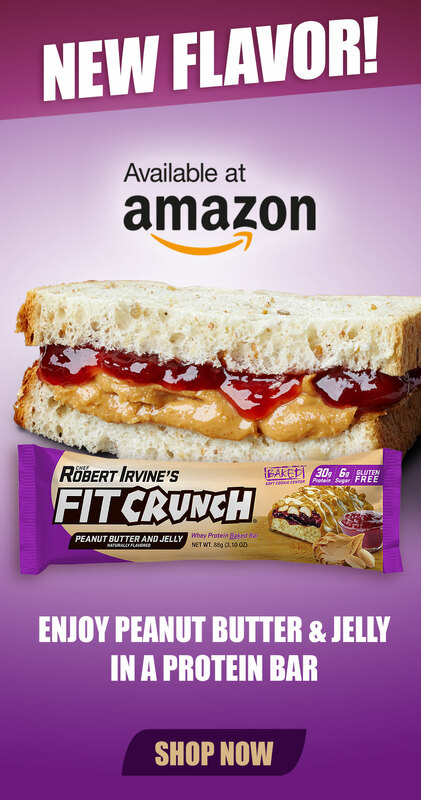 Expo attendees from all over stopped by the FITCRUNCH booth for a taste of Mystery Crunch and were blown away by the new flavor which just so happens to be one of Chef Robert Irvine’s all-time favorites.